The Jakob's Ferry Stragglers perform at WYEP's local music happy hour on September 19. 2015. 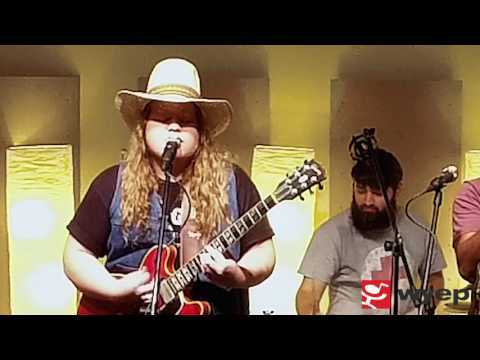 Run Forever performs at WYEP's local music happy hour on August 20, 2015.